Empower Youth for Work (EYW) is a 5-year project of Oxfam Novib, funded by the IKEA foundation. Within the EYW project the learning approach of E-Motive is used to bring in new knowledge and inspiration for urgent challenges. The EYW-project aims to create jobs and opportunities for entrepreneurs that are suitable for young people who are living in the rural areas of Pakistan, Bangladesh, Indonesia and Ethiopia. These regions are affected by climate change, which makes traditional agricultural life more difficult. There is the urgent need to create futures for young people living in rural areas. What is E-Motive doing for Empower Youth for Work? E-Motive supports the challenge of setting up rural Hubs for young people in remote districts. We do this by gathering new knowledge and selecting inspirational best practices. In an international learning exchange the innovative solutions are seen in practice. After the exchange E-Motive helps the learning group to test and implement their learnings into their own local context. All the experiences and knowledge during the project are gathering in a learning document. At the Global Learning Event E-Motive harvests the learning results and explores the possibilities for further collaborations. At the start of the EYW-project E-Motive organizes learning exchanges to source best solutions for Pakistan and Bangladesh. In the second half E-Motive will work with Ethiopia and Indonesia to search best practices and organise an international learning exchange. 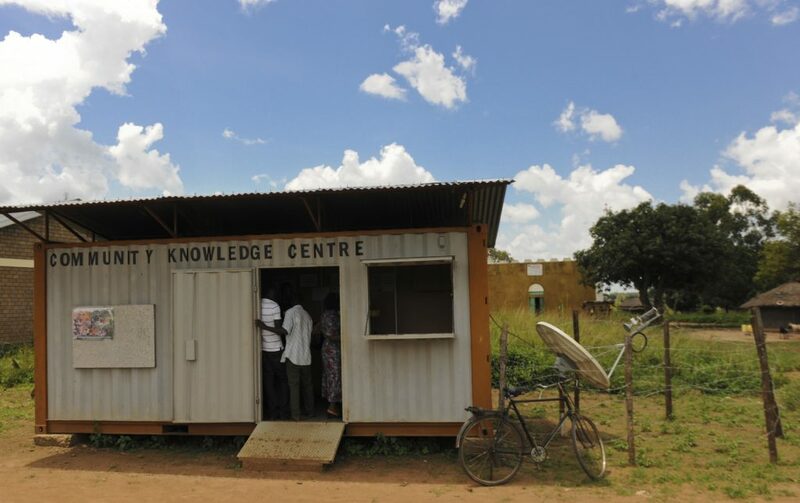 A rural Hub promotes a creative space and stimulates entrepreneurship for young people by facilitating the growth of an entrepreneurship community.